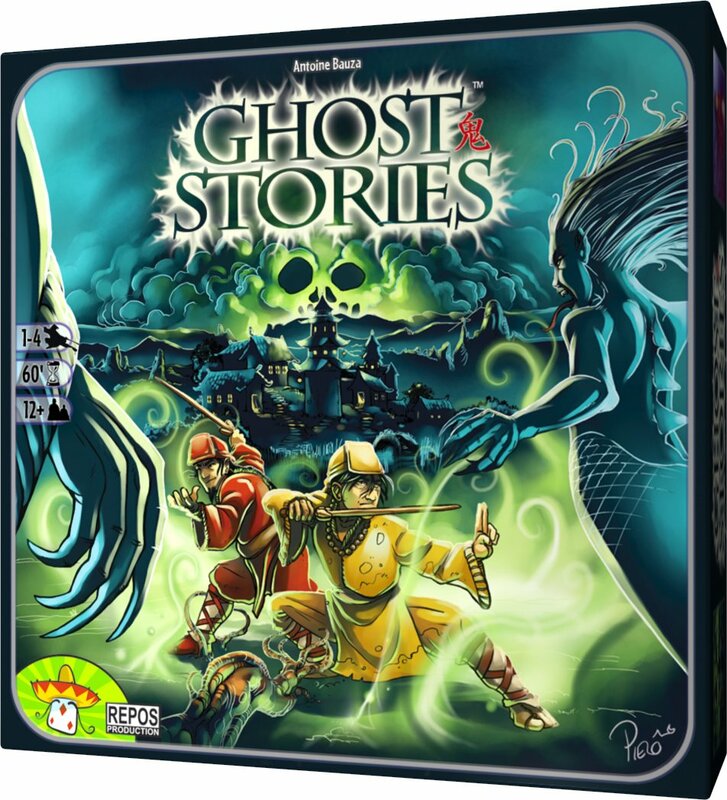 Amazon Deal - Ghost Stories - 50% Off! 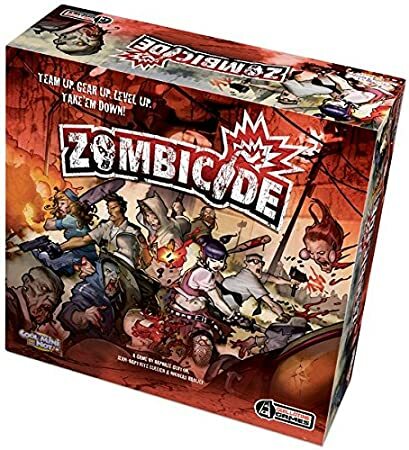 Amazon Deal - Zombicide Base Game - 42% Off! Close to an all time low on Amazon. 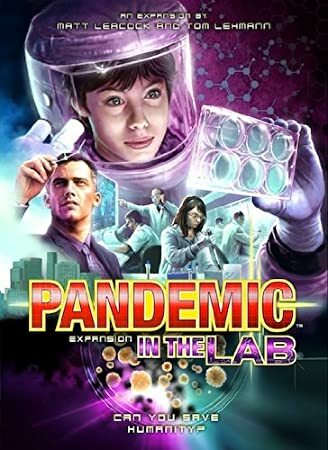 Amazon Deal - Pandemic: In The Lab Expansion - 40% Off! All time low on Amazon. 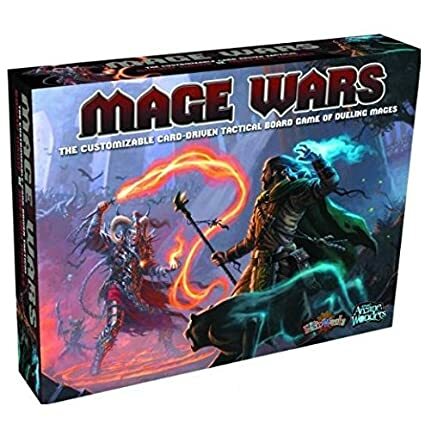 Amazon Deal - Mage Wars - 39% Off! 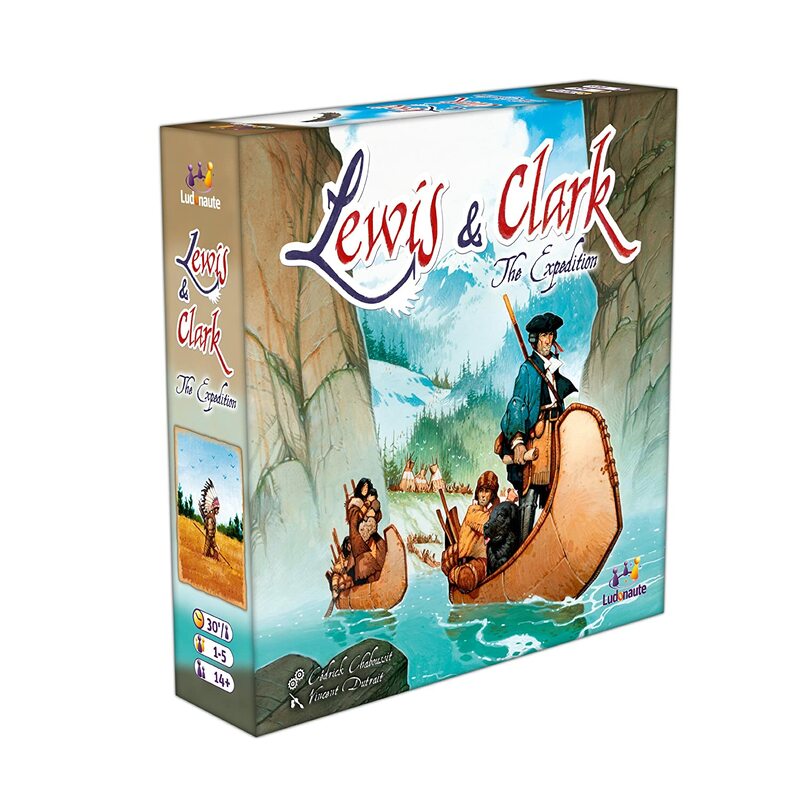 Amazon Deal - Lewis and Clark The Expedition - 38% Off! 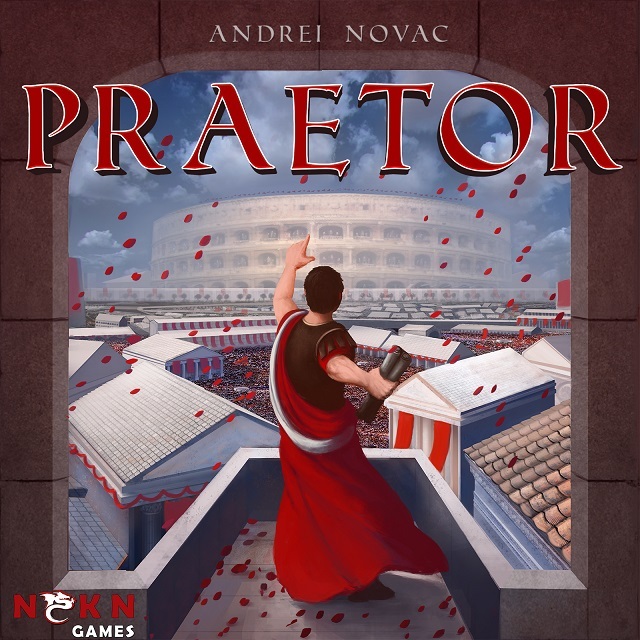 CoolStuffInc.com Deal of the Day - Praetor - 78% Off! 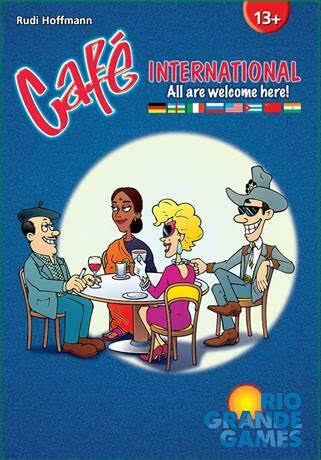 CoolStuffInc.com Deal of the Day - Cafe International - 55% Off! 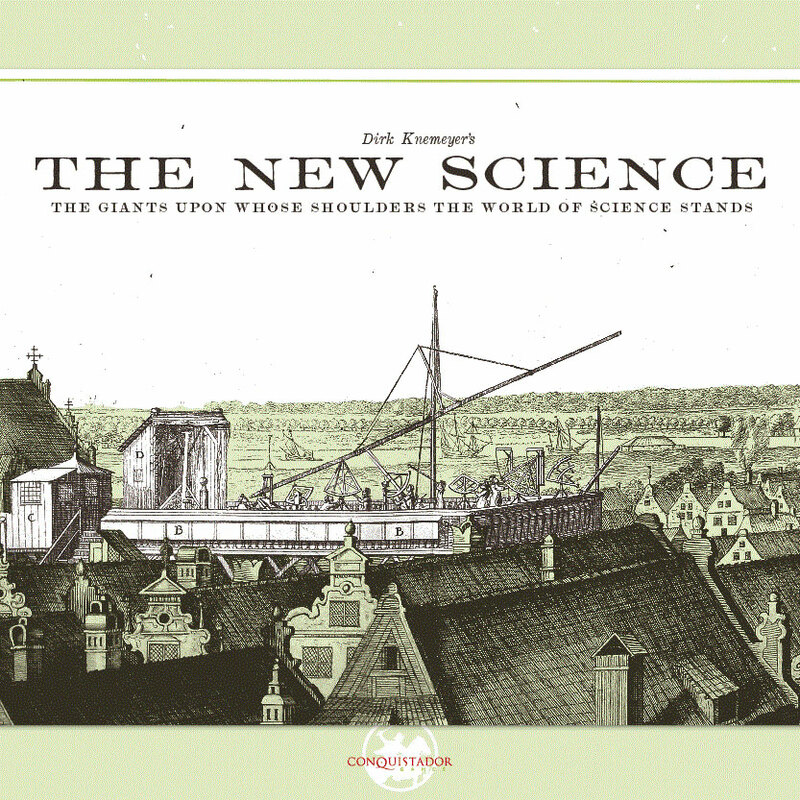 CoolStuffInc.com Deal of the Day - The New Science - 50% Off! 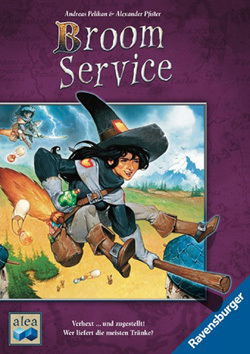 CoolStuffInc.com Deal of the Day - Broom Service - 50% Off! 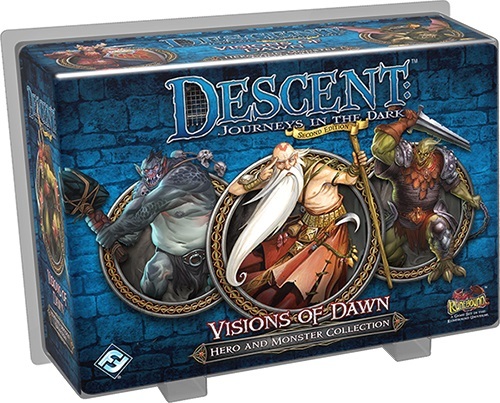 CoolStuffInc.com Deal of the Day - Descent Second Edition: Visions of Dawn Hero and Monster Collection - 50% Off! 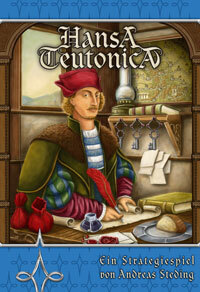 CoolStuffInc.com Deal of the Day - Hansa Teutonica - 50% Off! 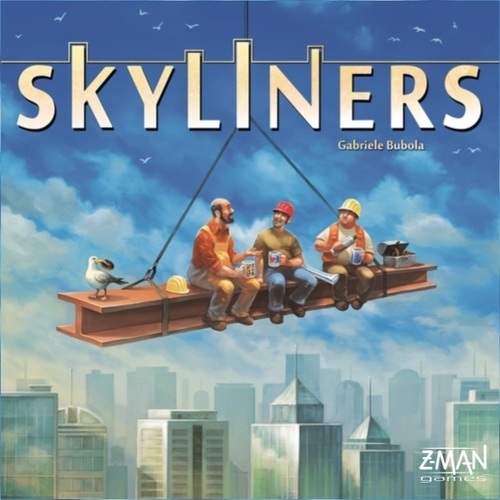 CoolStuffInc.com Deal of the Day - Skyliners - 50% Off! 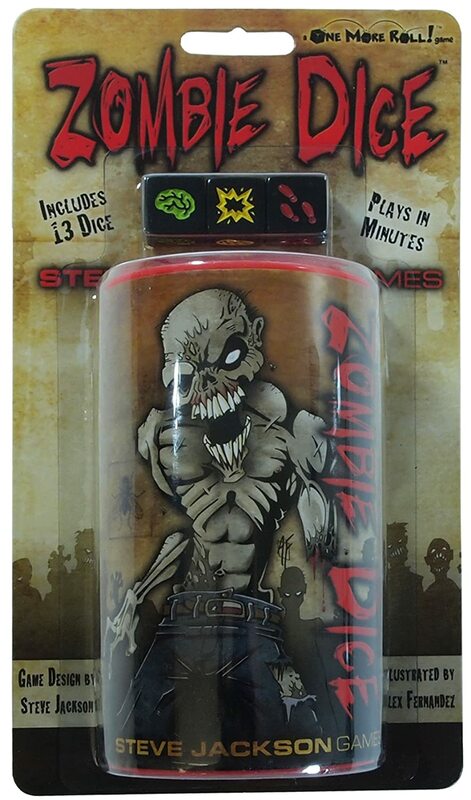 MiniatureMarket.com Deal of the Day - Yahtzee: Firefly (Serenity) - 60% Off!